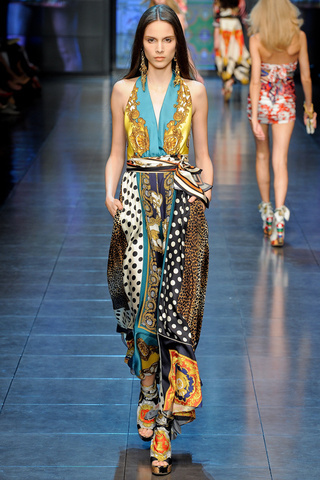 Mixing different prints and Styles… is soooo this season!!! and the next as you can see at top designer fashion shows for Spring-Summer! Mix your clothes and accessories but be careful … do not match them!!! Have a look at the hottest styles, coolest prints and fashionable accessories! I am in love with polka dots, with animal prints, with geometrical patterns, with flowers and I really want to try mixing them. It is not my style wearing patterns or being daring with color combinations but I will definitely try hard to master the art of mixing! Artistic and Inspirational : As Good as it Gets! 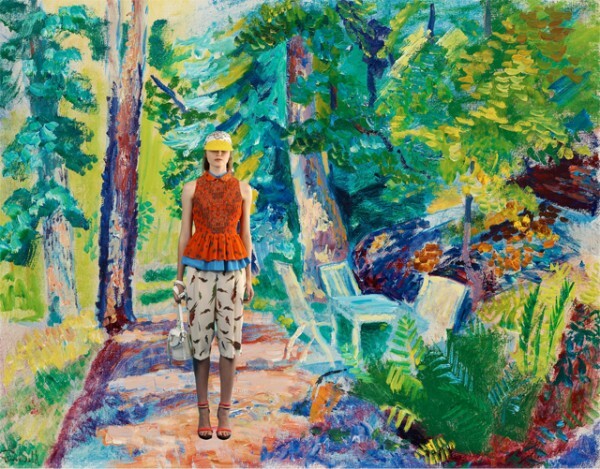 I have found so many amazing, artistic and inspirational pictures on the subject of mixing and matching creatively different prints and styles. I made a selection of my top favorite… Enjoy! 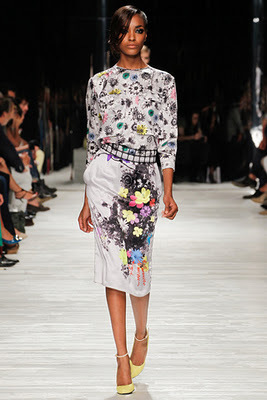 Mixing Patterns : On the Spring-Summer 2012 Catwalk! Mixing Patterns : In Stores Right Now! It is not easy!!! but if you get it right it is sooo trendy! Have a look how you could do it! These are words to live by this season, when a new crossbreeding of associations (think dueling prints and patterns, fur and florals, lace and leather, snakeskin and python clasps) made for some of the strongest looks on the runways. 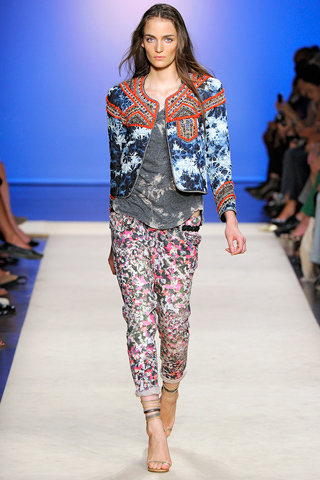 I am extremely excited about mixing prints! Love all of these inspirations.